This is a big win for consumers, especially in rural areas, who will see more competition and more choices. Also, by making it easier for small wireless carriers to compete, today’s interoperability solution will spur private investment, job creation, and the development of innovative new services and devices. 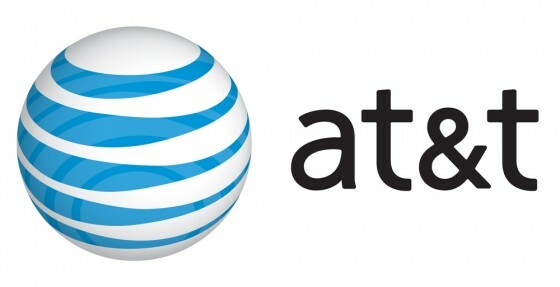 AT&T explains that its purchase will help cover subscribers in the following states: California, Colorado, Florida, Idaho, Illinois, Louisiana, Montana, New Mexico, New York, Ohio, Oklahoma, South Dakota, Tennessee, Texas, Utah, Virginia, Washington, and Wyoming. We'll keep you updated with further information as we receive it. In the meantime, see: Adobe Revel Gains Support For Videos With New Auto-Import And Sharing Options, Updated: Jimmy Kimmel Offers A Hilarious Take On First Look: iPhone 5s, and Control Beyond: Two Souls On PlayStation 3 Using Your iDevice With Beyond Touch.